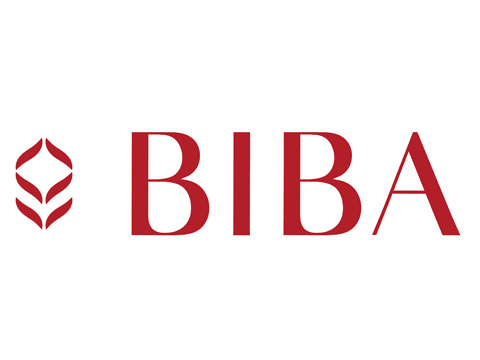 “I wanted Biba to be the FIRST BRAND THAT APPEARS IN A WOMAN’S MIND when she thinks of buying a kurta”. How does the consumer think? How is she reacting to brands? Where do we want to be in three years?